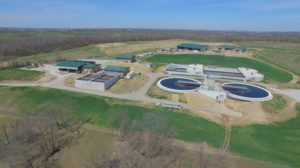 In April of this year, a new wastewater treatment facility opened in Liberty, Mo. 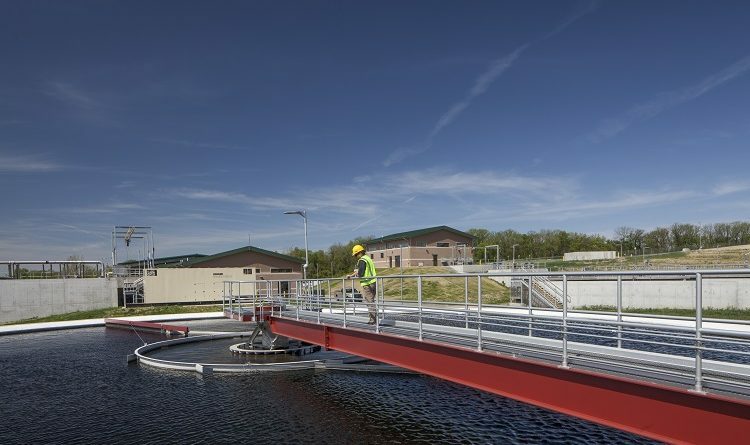 The creation of the new facility was the largest capital infrastructure project since Liberty was incorporated in 1829 and now that its up and running the city no longer needs to rely on Kansas City for water treatment. The 26-acre plant has the capacity to serve up to 70,000 people, double the population of Liberty. 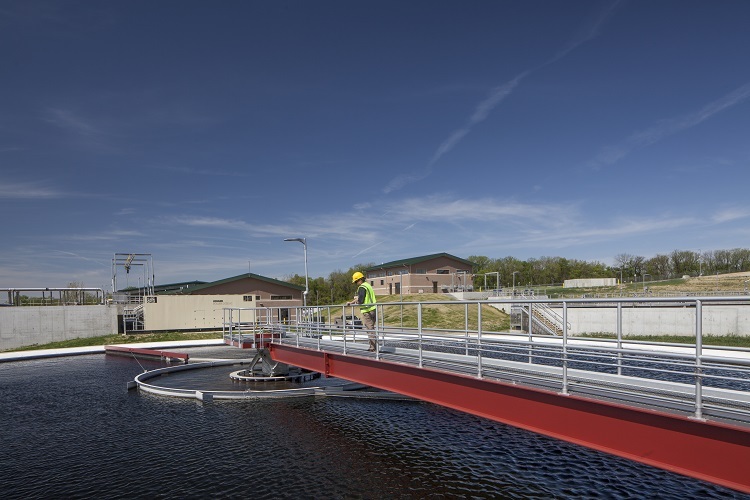 In all, the plant is comprised of two remote pumping facilities, three miles of 20-inch forcemain, two miles of 36-inch gravity sewer, and new administration and maintenance offices for the City’s water and wastewater staff. The gravity sewer runs in the ground underneath the facility and wastewater completes its treatment process in about 30 hours. Approximately 5.1 million gallons of water are treated daily. The decision to treat the city’s own water and move away from reliance on Kansas City was made due in-part to rising costs associated with the outsourcing. In 2013, voters approved $95 million in bonds. With an estimated savings of $27 million in treatment costs over the next 30-year period, the facility does away with the unpredictable rate hikes associated with treating water through Kansas City’s system and is a long-term solution. 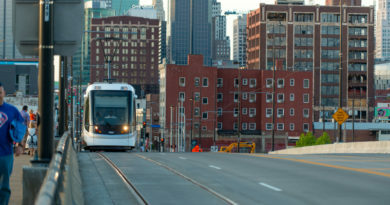 “We didn’t think the rates we were receiving from Kansas City were sustainable. 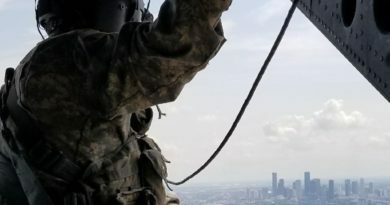 The rate increases we were seeing from them were typically double digit, anywhere from nine to 15 percent increases,” said Lyndell Brenton, mayor of Liberty. 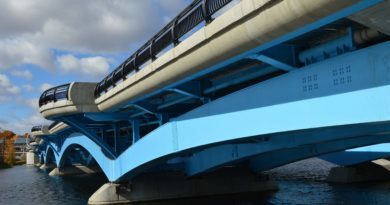 Additionally, the city was beginning to see missed economic opportunities due to a lack of infrastructure. “The last thing you want is someone who wants to either put a commercial or a residential development in your city and we can’t because we don’t have any capacity to treat sewage,” said Brenton. The decision to treat the city’s own water and move away from reliance on Kansas City was made due in-part to rising costs associated with the outsourcing.